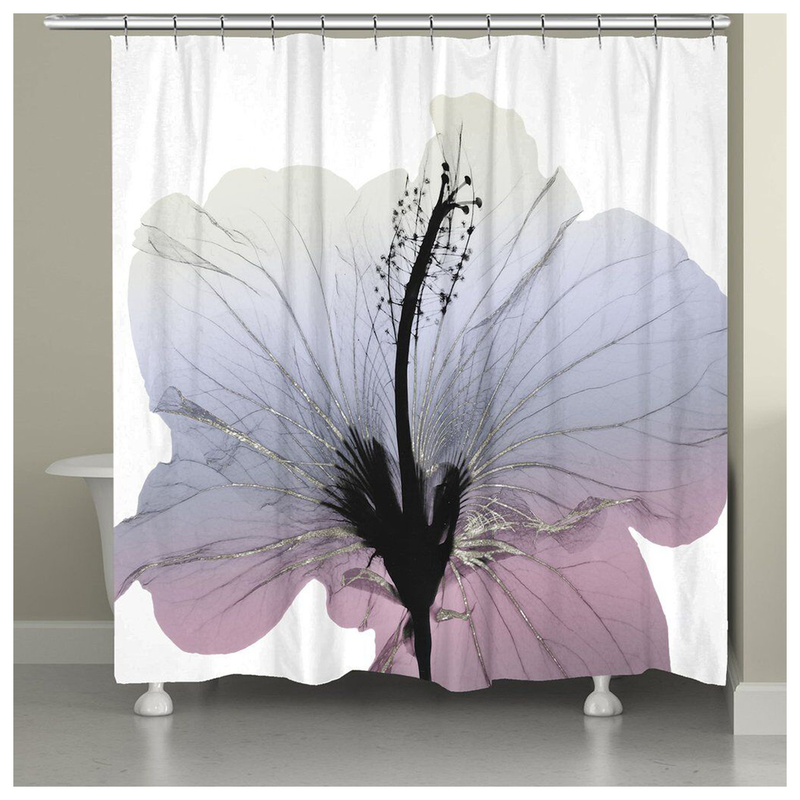 With its cream, lilac and periwinkle hibiscus on a white background, the Hawaiian Hibiscus Shower Curtain is the perfect addition to your tranquil bathroom. This beach shower curtain ships from the manufacturer. Allow 1 to 2 weeks. Cannot express ship. For more pieces, we invite you to spend some time to review our full variety of beach shower curtains at Bella Coastal Decor today.